- No More paper checks! - Only buy the food you need each time! 801 Amsterdam Ave at 99th St. 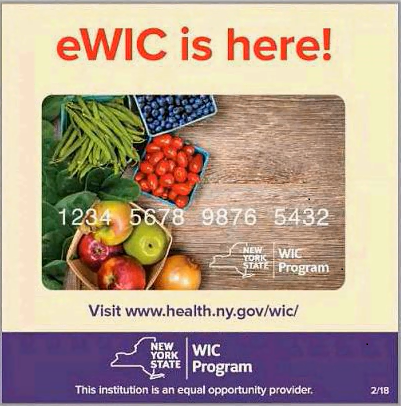 The Women, Infant and Children's program (WIC) is a federally funded supplemental nutrition program that is open to all families who meet the requirements to enroll, even if they are not Ryan Health patients. 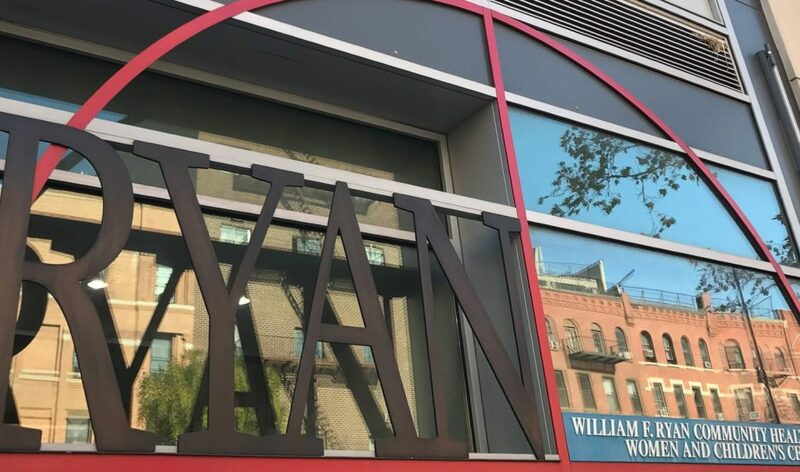 Ryan Health also offers weekly breastfeeding and prenatal group workshops, as well as monthly Fit WIC nutrition and exercise programs for children up to age five who are enrolled in WIC. Be Prepared for eWIC! Download the App Now! WIC2Go can be downloaded from the Apple App Store or Google Play. Below are food assistance and breastfeeding resources to help during the evening and weekend hours. Click here enter your zip code and click “see more” for details on contact and hours. You can also download the full Neighborhood Guides. West Side Campaign Against Hunger: 263 West 86th St.
Customers can come once a month and get nutritious food for the family for three days. For more information about Westside Campaign Against Hunger click here. Will WIC share my personal information with a federal agency? No. The Ryan Health WIC Program will not release any personal information to any other agency. Do you have to be a United States citizen to apply for WIC? No. 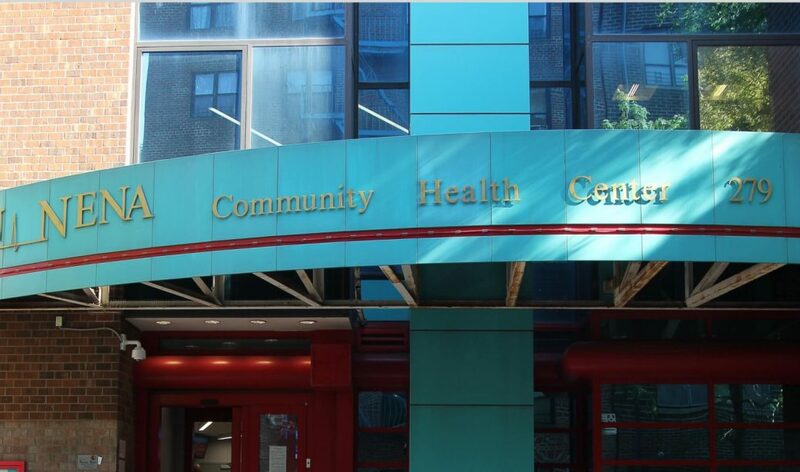 Ryan Health | WIC staff will not ask any questions regarding immigration status. Applicants and participants must reside in New York State. Can I work and still qualify for WIC? Yes. The majority of WIC participants do work. Depending on your level of income and the number of people in your household, you may qualify for assistance from WIC. If I get SNAP or Medicaid, do I still need to bring my paystubs? No. If you are enrolled in the Supplemental Nutrition Assistance Program (SNAP), Temporary Assistance for Needy Families (TANF), or Medicaid, that is enough to serve as proof of income. Can I get a breast pump from WIC? Yes, WIC does offer breast pumps to participants in the program based on need.